Bosses at a care home have admitted that their health and safety failings were to blame for the death of a carer who was crushed in a lift. 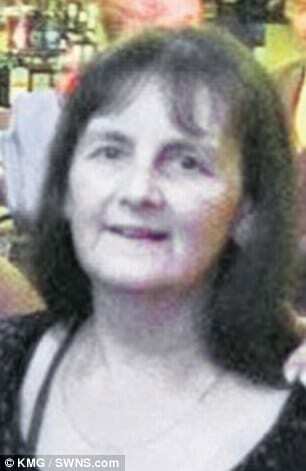 Joan Daws, 64, died when she became trapped while moving a weighing chair at her workplace. Colleagues said she screamed ‘help, I can’t breathe’ before losing consciousness during the tragedy on October 16, 2013. 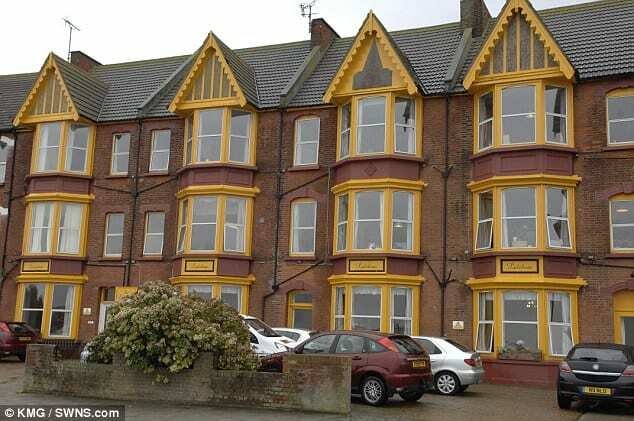 The owners of Laleham care home in Herne Bay, Kent initially denied wrongdoing. But KCRH Limited, which ran the home at the time, has now pleaded guilty to health and safety breaches at Canterbury Magistrates’ Court. Speaking ahead of sentencing her son, Simon, said he is pleased the owners have now admitted their guilt. He said: ‘We are happy, but it is a shame that when the accident happened they tried to blame my mum and said she should not have been taking the chair in that lift. ‘It is a relief that they have finally admitted it was their fault and they were wrong. Mrs Daws suffered traumatic asphyxia, brain damage and broken ribs during the horror crush, and died five days later in hospital. Dominic Adamson, defending KCRH, told the court the home had a ‘good safety record’. He said: ‘I appreciate the court is not concerned with the wider care environment of the home, but it is worthy of note that this care home never failed to meet standards set by the Care Quality Commission. The case was sent to Canterbury Crown Court for sentencing at a later date. District judge Justin Barron said: ‘At the moment, I am not coming out with a fine that is within my sentencing powers. Canterbury City Council chiefs brought the case against KCRH, working with police and the Health and Safety Executive. The prosecution came after a jury inquest in 2015 ruled a £1,100 sensor could have prevented the tragedy in the lift. 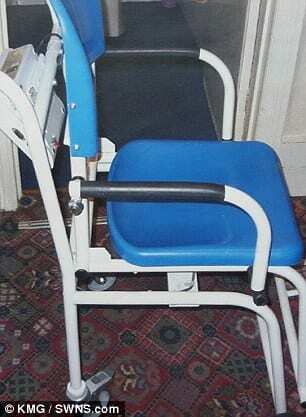 The inquest heard how Mrs Daws, who lived in Herne Bay, became trapped in the lift while pushing a weighing chair. 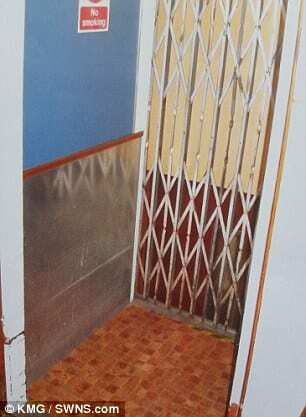 It snagged as the tiny elevator – which measured less than a metre square – went down, pinning her to the back wall. By the time firefighters reached and freed her, she had suffered traumatic asphyxia. The inquest jury gave a narrative conclusion, saying had a light sensor been installed, it is highly likely the incident would have never occurred. 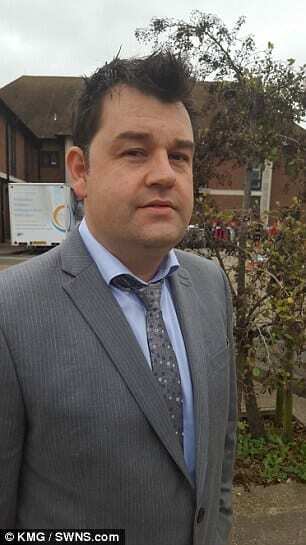 Tory city councillor Neil Baker said: ‘Although this guilty plea will sadly not bring Mrs Daws back, we hope it highlights the extreme importance of managing health and safety risks in the workplace, and the potential repercussions if they are not. ‘This was a serious accident which could and should have been avoided had the risks of harm from using the lift been properly assessed and appropriate health and safety measures been put into place.